Why Are More Youths Committing Online Crime? In June this year, UK authorities tracked down and arrested two people suspected of ring leading the largest international English speaking online cyber criminal forum. They were charged with stealing and selling the details of 65,000 bank accounts they had ransacked from computers infected with malware. They had sold the details at varying prices according to their origin, with US bank details going for $3, EU bank details for $5 and UK bank details for $7. I was born into a world fertile for violence. With this as my legacy, my only choice is to search for peace. When deciding to expose your identity you probably evaluated the risks involved, but most likely your courage was driven by an objective which prevailed over the fear. Why did you decide to once again become the son of Pablo Escobar for the rest of the world? It seemed selfish to me, just keeping to myself a solitary pacifist legacy of this violent story. I wanted to share with young people what I have learned about the serious consequences of participating in the cruel game of drug dealing. I am just doing what I believe is right. If I can prevent even a single young person from entering that world, then it will be worth it. Suicide is a global problem affecting many different parts of the world (see Figure 1 for a map of suicide rates globally). The global suicide rate is about one million people per year, a rate of 14.5 per 100,000 people (WHO, 2010). In particular, suicide rates among young people have risen to such an alarming extent that 15 to 19 year olds are now at highest risk of suicide in a third of all countries, with suicide being the second leading cause of mortality for this age group globally (WHO, 2009). WRITTEN BY Stephen G. Fischer Jr.
Building on its long history as an authority in fingerprinting, the Federal Bureau of Investigation (FBI) uses its expertise to help parents and guardians protect America’s children through the Community Fingerprinting Program and the National Child Identification Program. Both of these initiatives capture children’s fingerprints in a format that parents can keep in case of an emergency with their child. Since I was young I have always dreamed that what I wanted to do, when I would be an adult, was to work with something that would have contributed to make this world a better place. 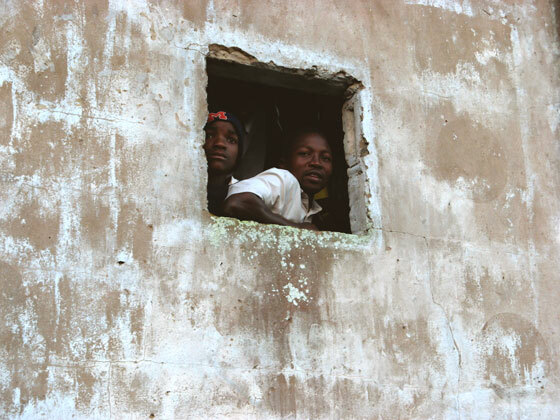 What are the main causes of the juvenile delinquency phenomenon in Mozambique? 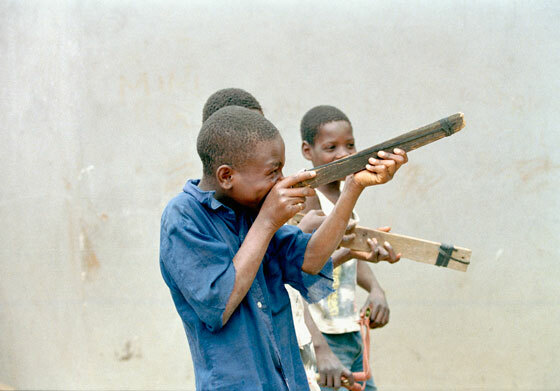 The phenomenon of minors in conflict with the law has different roots and reasons. It started with the civil war which ended in 1992 and killed parents who went off to fight, leaving children alone and abandoned. In most cases, both the mothers and the fathers lost their lives and neither returned to their homes, thus children became orphans and remained alone with nobody to look after them. These children began living on the streets trying to earn a life by carrying out little bits of work such as cleaning cars. But in the majority of cases they ended up begging and starving. As a consequence, these children grew up carrying out petty crimes and later on they committed bigger offences. The judicial authorities were not ready and were slow in taking any preventative measures. Thus children continue to grow, carrying out petty crimes like stealing phones and pieces of cars. The juveniles who commit crimes today are the same children who were abandoned by their parents because of the civil war. Haiti has come to the front of the international news after the earthquake that took place in January this year and caused more than 200,000 deaths. 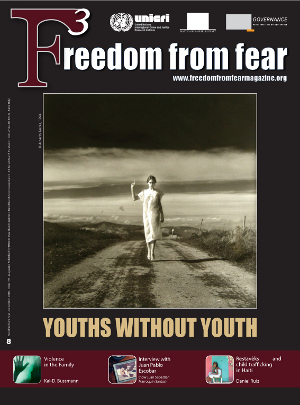 Another issue also called the attention of the world: the situation of the child serfs and the trafficking of minors. The Restavèks are unpaid child servants living and working away from home. In principle, parental placement of a restavèk child involves the handover of childrearing responsibility to another household in exchange for the child’s unpaid domestic service.